Pay a 1-time fee and you'll gain immediate access to hundreds of amazing teaching resources and lesson plans for your curriculum. Your membership starts right away and continues for 365 days from your sign-up date. Join now and enjoy a year of stress-free lesson planning! A one-time fee gives you unlimited access to the entire curriculum for 365 days. That's a savings of 25% off the monthly subscription rate! 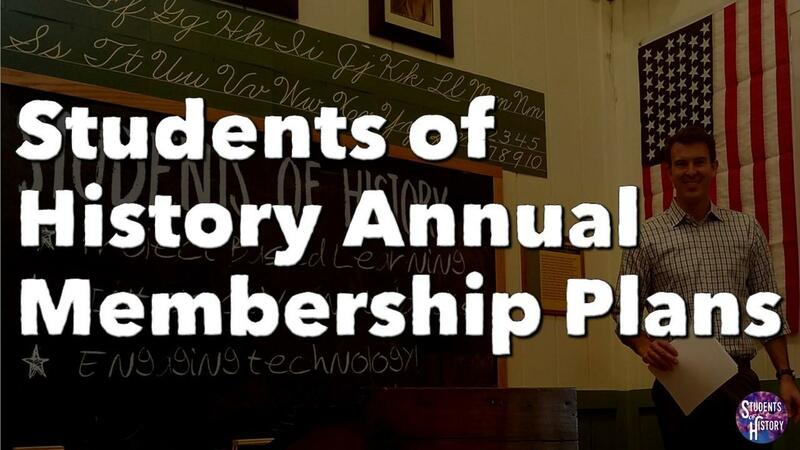 Join now and enjoy a full calendar year of stress-free lesson planning for American History! Note: Your membership will be active for 365 days from your sign-up date, regardless of when that is. A one-time fee gives you unlimited access to the entire curriculum for 365 days. That's a savings of 25% off the monthly subscription rate! Join now and enjoy a full calendar year of stress-free lesson planning for World History! Note: Your membership will be active for 365 days from your sign-up date, regardless of when that is. A one-time fee gives you unlimited access to the entire curriculum for 365 days. That's a savings of 25% off the monthly subscription rate! Join now and enjoy a full calendar year of stress-free lesson planning for your Civics or American Government classes! Note: Your membership will be active for 365 days from your sign-up date, regardless of when that is.